We are the pioneer to promote Russia and other CIS Countries as a destination and we can assist in handling all kind of travel movement from India in the form of Leisure Tours, Business Tourism and Exhibitions and Trade Shows (MICE) etc. Salvia Group is closely associated with Russian and other CIS countries’ Tourism Board and Tour Operators. We are also associated with Embassy of the Russian Federation and other CIS countries, in India, having excellent arrangements to work in the Russian market and other CIS countries and assist in all kind of destination services. We are a team of professionals of collective ‘destination management’ experience. Our well-knit motivated team of committed people who have in-depth knowledge of the business and unspoken passion to promote Russia and other CIS countries as a preferred destination. The philosophy is simple and aims to apply strong management practice in an atmosphere of collaboration and intellectual honesty. 16 years ago, out of 195 countries in the world, Salvia chose Russia and other CIS countries as a ‘concept’ for its business endeavour, reasons were aplenty. Russia is the biggest country in the world, the richest natural resources, enormous diversity, breath-taking landscapes, vibrant culture, glorious history and heritage, and friendly people, just to name a few. Over these years Salvia has thoroughly enjoyed prospering under the aegis of the Russian Tourism Board, and is continuing its endeavour to prosper even further. About one-and-a-half decade of its operations in India and Russia and other CIS countries, Salvia boasts of the fact that no other organisation understands Russia and CIS countries the way Salvia does. And, it is for this reason, we are seamlessly facilitating Indian Travellers bound for Russia and other CIS Countries in a most friendly yet professional manner. Numerous happy stories of Indian travellers who visited Russia and other CIS countries with Salvia are testimonies of our success. We have served directly/indirectly HALF a MILLION Indian travelled to Russia and other CIS Countries in last 16 years. 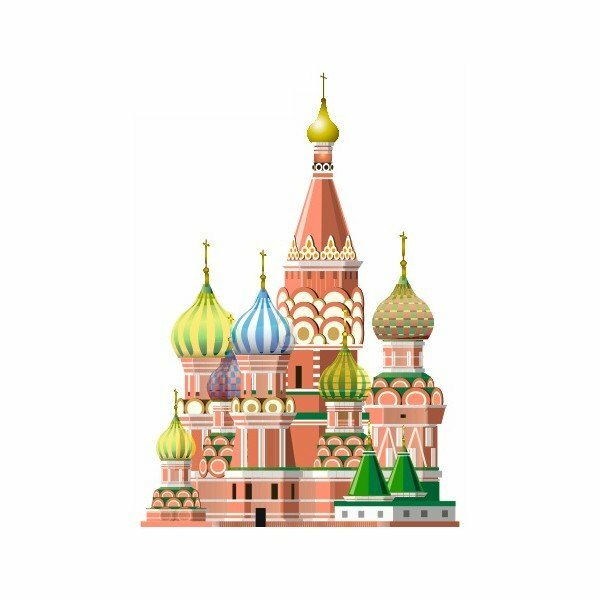 SALVIA VISA FACILITATION SERVICES was an outsourcing company for Embassy of Russian Federation in India for obtaining Russian Visa for Indian travelling to Russia from last 10 years. Salvia is now all set to take a step further in promoting Russia and other CIS countries as more than just a holiday destination for Indians. Our aim is to make Russia, Belarus, Kazakhstan and other CIS Countries as a popular tourist destination in Indian market. 1200 guests (the biggest ever group trip in the history of Russia bound travellers from India) from India’s most popular Paints Company – “Asian Paints”, taken to Russia in 2012.